The Manhattan neighborhood of Washington Heights provides the ideal venue to start the New York Road Runners Club point season, with bands playing funk, folk, southern rock, merengue, mariachi, bagpipes, and, of course, salsa and blues throughout the entire 3.1-mile course. 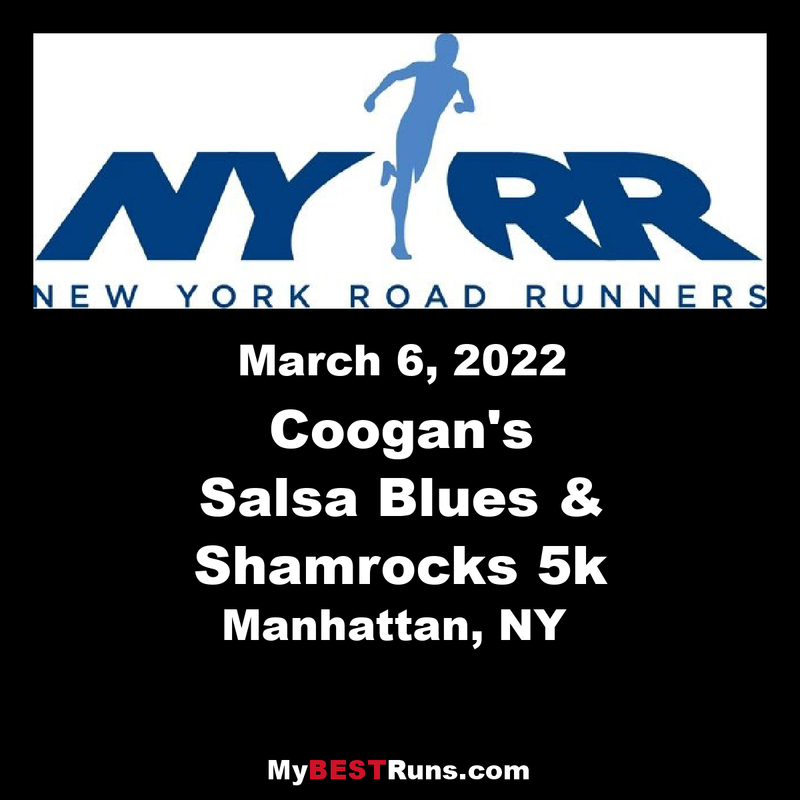 The NYRR Coogan's Salsa, Blues and Shamrocks 5K now attracts more than 5,000 runners annually, all of them eager to take on a challenging course with its notorious hills in a diverse neighborhood known for its history and community spirit. The NYRR Washington Heights Salsa, Blues, and Shamrocks 5K—an annual favorite and an NYRR club points race—sold out in advance and didn’t disappoint this morning. Runners of all ages—from NYRR Young Runners to NYRR Striders, as well as hundreds of youngsters in the kids' races—met in northern Manhattan for some fitness and fun. The St. Patrick's Day spirit warmed up the crowd­—participants and spectators alike. 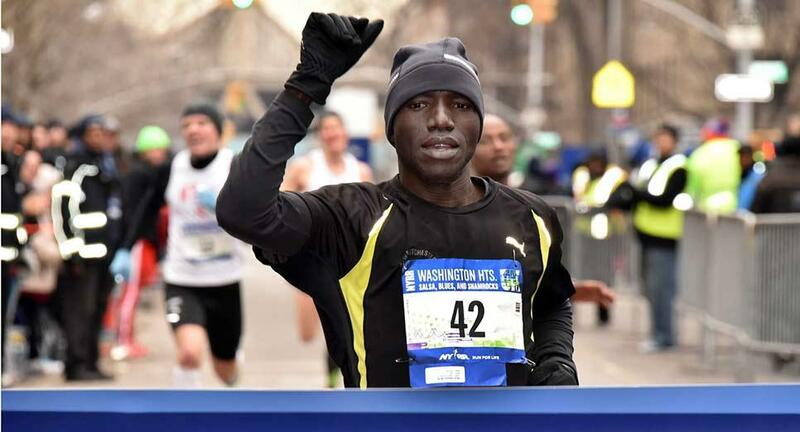 More than 5,000 finishers, including today’s champions, Desta Alemu Mokona of West Side Runners and Ivette Ramirez of Central Park Track Club New Balance, took on the course’s notorious hills. There was plenty of Irish green amidst the kaleidoscope of club singlets. The neighborhood, known for its history, its community spirit, and the New Balance Track & Field Center at the Armory, played the perfect host, with spectators showing the runners howsupportive they can be.